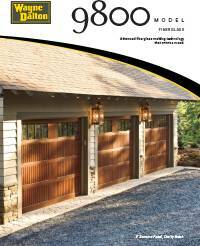 American Garage Door is here to help you select your new residential garage door. 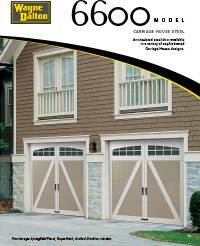 It is our goal to provide you with the best residential garage door at the best possible price. 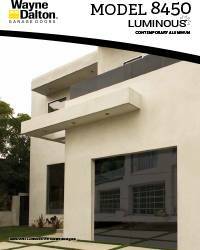 Our customers throughout Denver and along the Front Range are able to select a residential garage door to fit any size and to your personal specifications fitting your architectural preference. 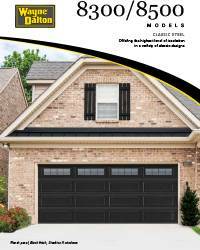 All our residential garage door technicians are fully trained to install and maintain your new residential garage door. 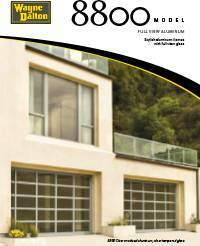 American Garage Door & Gate Systems is proud to be an authorized distributor of Wayne Dalton Doors. 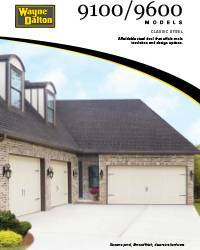 Wayne Dalton steel doors provide handsome good looks for any style home. 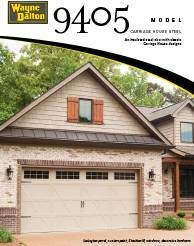 All residential garage doors are hot dipped galvanized steel, with a polyester top coat finish that never needs painting. Wayne Dalton Doors are available in 3 styles — Classic, Ranch or Carriage House and come in White, Almond, Sandstone, Brown, Grey and Green. These residential garage doors also come in a variety of steel strength and we can add polystyrene insulation, up to an R16 value.